#WallFire | California | Newly Reported! A wildfire broke out on July 7th at 1452 hours PDT off of Chinese Wall Road, just North of Bangor, California. There have been 5,800 acres consumed. Fire crews have reached a 55% containment status. There are 1,681 personnel alongside 163 engines, 40 hand crews, 11 dozers, 21 water tenders and 343 other miscellaneous personnel. There are an unknown number of airtankers and helicopters. There have been 4 reported injuries and we are unsure if they are civilian or firefighter-related. There have been 2 commercial structures destroyed, along with 41 single family residences (SFR) and 48 minor structures. 3 SFR structures and 7 other minor structures have been damaged. All roads/areas south of Forbestown Rd. from the intersection of Highway 162 to Hurleton Swedes Flat Rd. All roads/areas accessed from Mt. Ida Rd. past Dadoma Ln. All roads/areas accessed from Hurleton Swedes Flat Rd. to Swedes Flat Rd. All roads/areas east of Oro Bangor Hwy. from Miners Ranch Rd. to Avocado Rd. All roads/areas west of Oro Bangor Hwy. from Swedes Flat Rd. to Avocado Rd. All areas accessed from Swedes Flat Rd. at from Stoney Oaks Loop to Old Bangor Hwy. All areas accessed from Hurleton Swedes Flat Rd. from Swedes Flat Rd. The Greater Stoney Oaks Loop community accessed from Robinson Mill Road at Swedes Flat Road. All areas/road accessed by Mt. Ida between Miners Ranch Rd. and Dadoma Ln. Church of the Nazarene, 2238 Monte Vista avenue, Oroville CA. Small animal shelter at Del Oro Avenue’s “Old County Hospital” in Oroville, California. Large animal shelter at Camelton Clark Road in Butte Valley, CA. Animal Rescue Helpline at 530-895-0000. Firefighters will continue to hold and improve fire lines and mop-up any hot spots. If you are an evacuee, for more information – contact CAL Fire at 530-538-7826. Twitter ( @nwfireblog ) and Facebook! 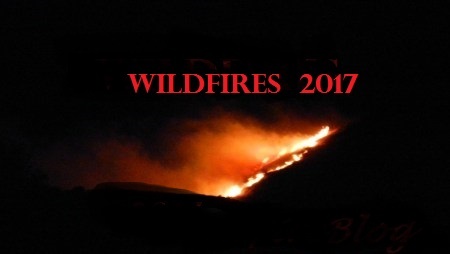 We are using the following hashtags #CAwildfire2017 #WallFire #CA for this wildfire incident. 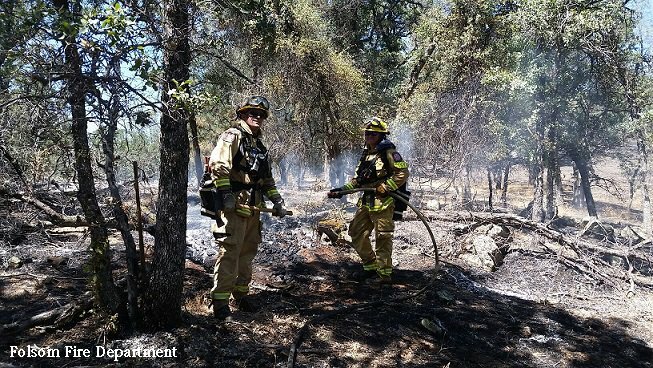 ← #JenningsFire | California | New!